Buying a new home is an exciting time. 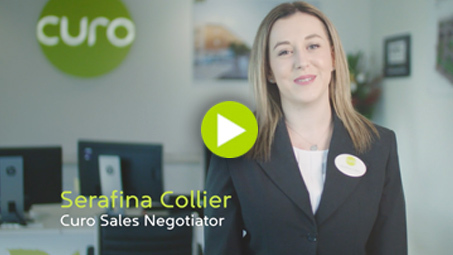 Curo are here to help you with your new move. 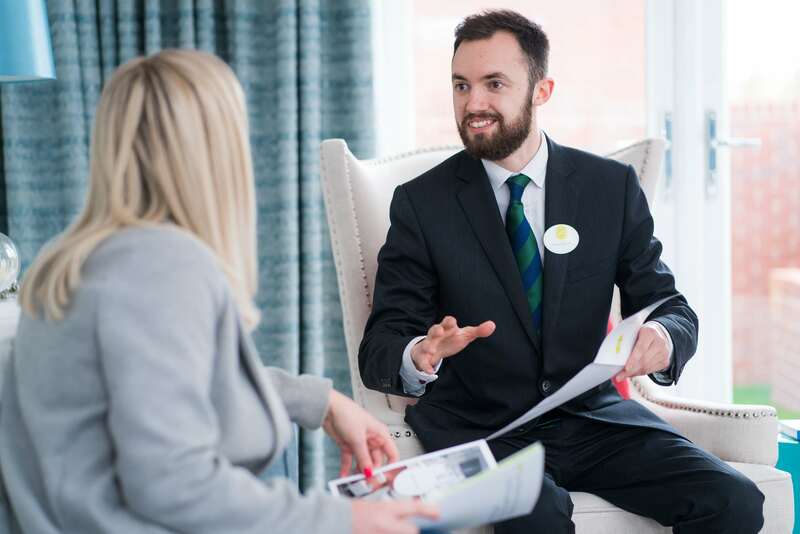 Our colleague Emily explains how Help to Buy works - find out how our customers moved in to their dream home thanks to this government-backed scheme.